360e helps contractors eliminate business inefficiencies and increase profits. We accomplish this through our open source software, where every customer, every estimate, every job, and invoice is accessible from one location. All of this information is also available to every employee in the office and the field. 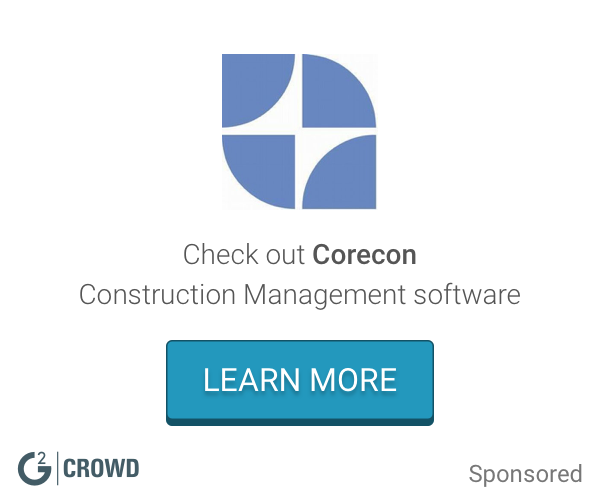 Our robust, all-in-one, field management software features an easy-to-use and customizable dashboard that can be accessed via desktop, tablet, or mobile device. * We monitor all 360e reviews to prevent fraudulent reviews and keep review quality high. We do not post reviews by company employees or direct competitors. Validated reviews require the user to submit a screenshot of the product containing their user ID, in order to verify a user is an actual user of the product. Hi there! 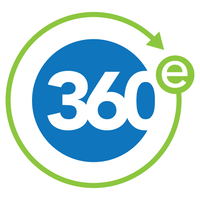 Are you looking to implement a solution like 360e?